Q Radio have teamed up with with Haldane Fisher to give away a £1000 Voucher to spend on the bath of your dreams!! Fancy winning? Simply tune into Ibe Sesay on Q Radio Breeze each day from 1 - 4pm for the chance to WIN! You just need to tell us who owns our celebrity bathroom and you will be in the final draw on Friday. 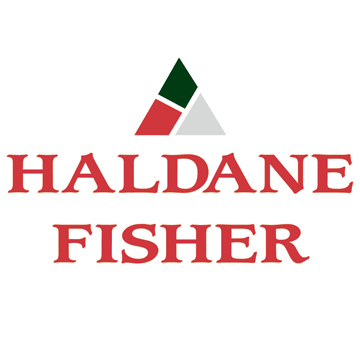 Now is the perfect time to buy with Haldane Fisher. They currently have a spectacular bathroom sale, "up to half price” now on in Lisburn, Belfast, Bangor, Coleraine, Larne, Newry & Portadown and online.